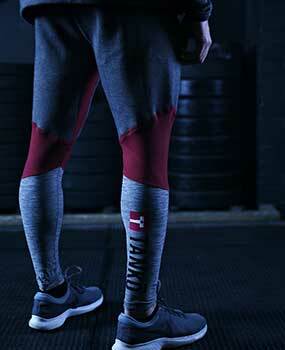 You asked for them, and we’ve listened! 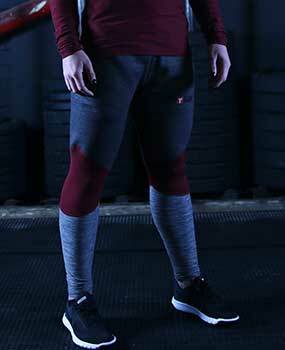 Get ready for winter with our first range of Tanko hoodies – A cold weather combatant which is made to conquer. 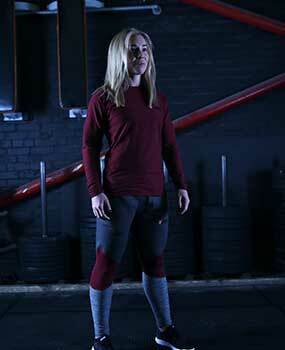 As the weather changes from hot to cold, you need to have clothing which keeps you warm and stylish through the harshest of conditions. 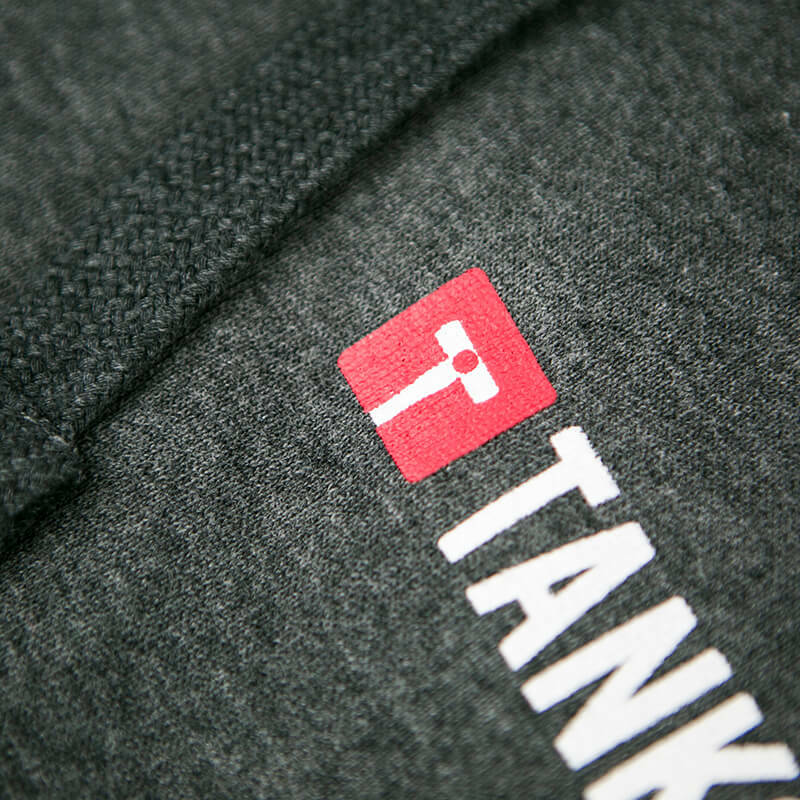 We’ve searched far and wide to create a product we’re proud to place the coveted Tanko logo on. 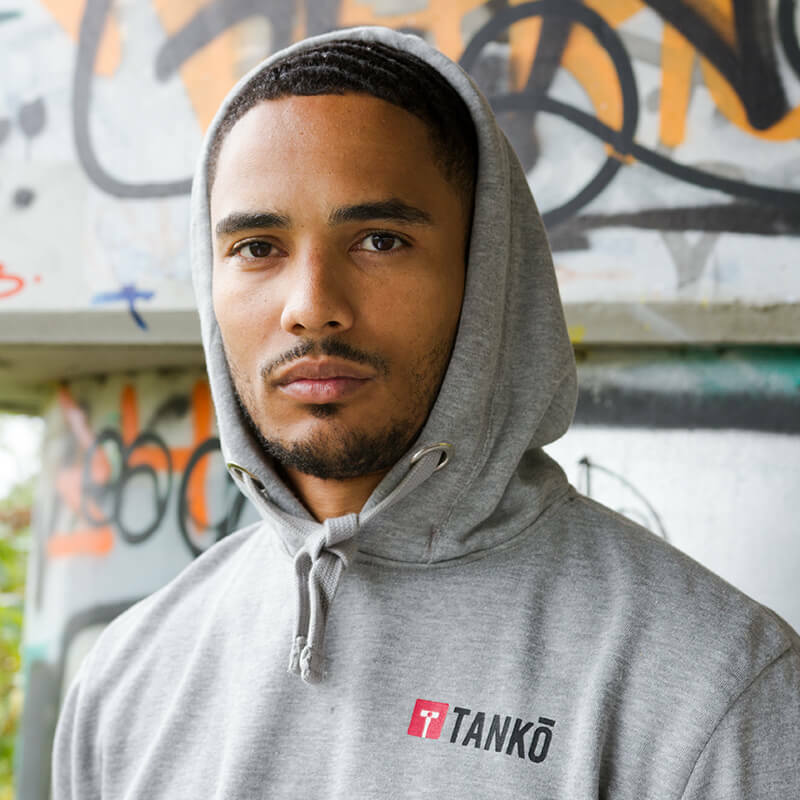 Made using some of the best materials on the market, the Tanko hoodie is lined with a layer of interior fur which is as comfortable as it is a conductor of heat. 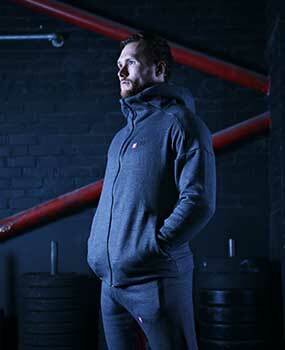 The exterior of the hoodie is available in either light or dark grey and boasts detailed stitching around the edges of the design. 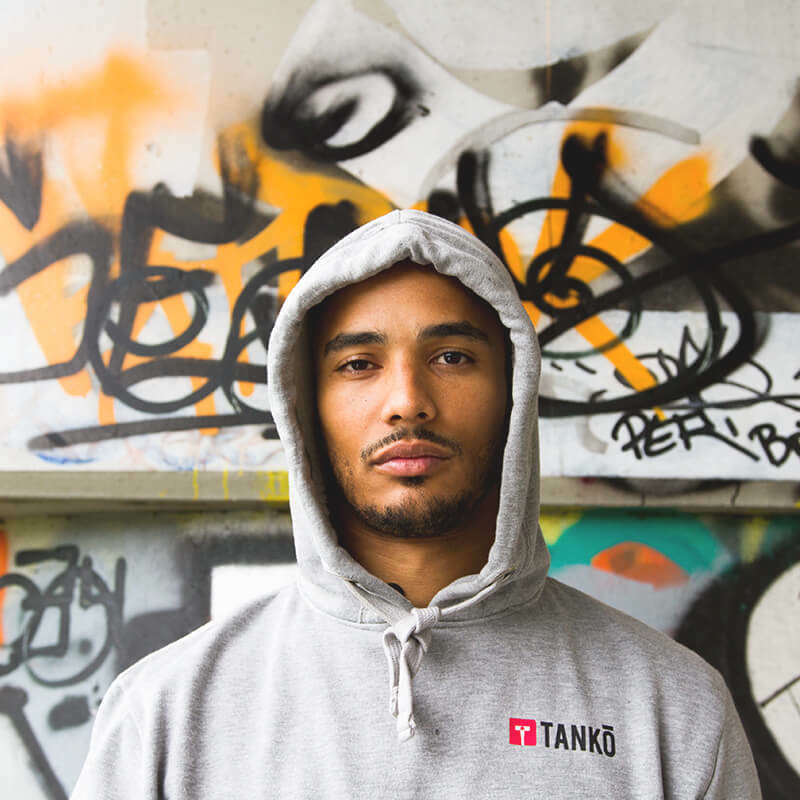 On the breast and waist of the hoodie is an embroidered version of the iconic Tanko rouge logo. 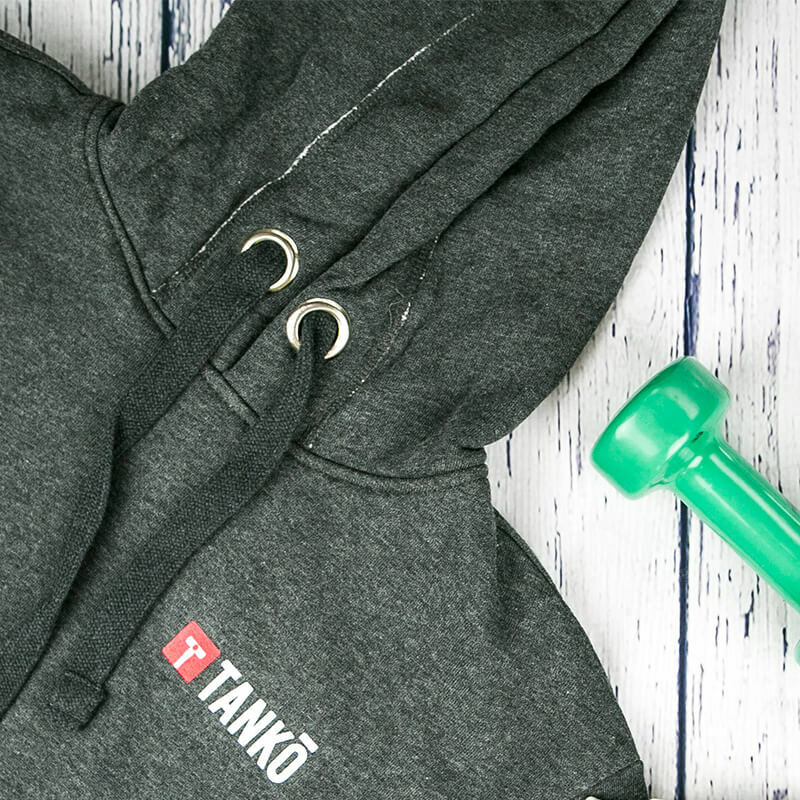 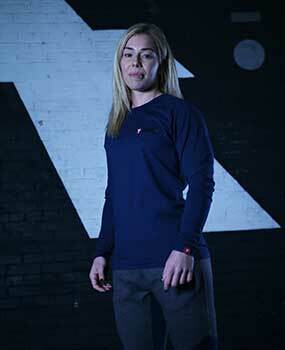 Suitable for all genders, the Tanko hoodie comes in three size variations: small, medium and large.